Breitling is a brand with the wind beneath its wings – even if those wings may no longer feature in the watchmaker’s reconfigured insignia (they were dropped from the company’s ‘Flying B’ logo earlier this year). Just eight months after the launch of an all-new, five-model family of retro tool-watches – the Navitimer 8 collection – Breitling has unveiled the Premier range; another all-new, five-model suite of smart-but-sporty neoteric timepieces. 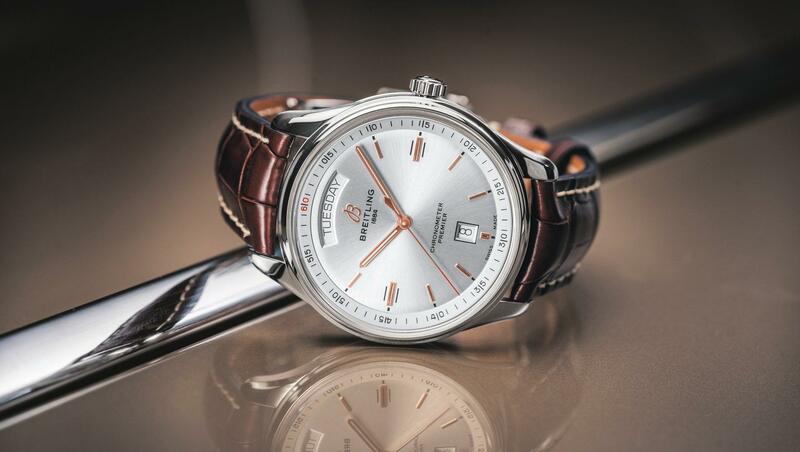 The feverish watchmaking follows a seismic shift in the makeup of the Grenchen–headquartered horologist. Following a private equity buyout in 2016, last year Breitling lured super-CEO Georges Kern from IWC; persuaded product developer Guy Bove to leave his post at Chopard; and tempted marketing maestro Tim Sayler away from Audemars Piguet. 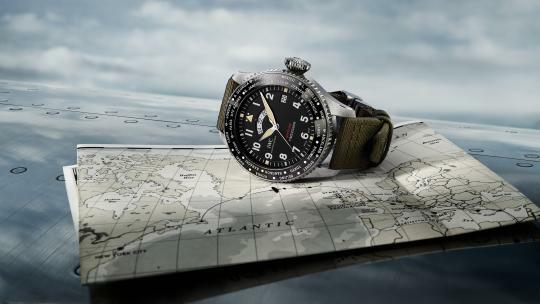 The collective mission of Breitling’s new all-star hit squad? 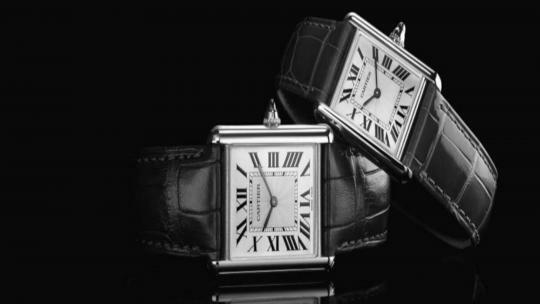 Put simply, to sell more watches to more people – “to fish from a larger pond,” as Kern put it at the international launch of the Premier collection in London. Arriving in 1943, the inaugural Premier line-up constituted Breitling's first foray into ‘fashion’ watches – elegant dress pieces designed to prove to the public that the brand's credentials extended far beyond tool-watches for pilots. Breitling’s latest timepieces are, aptly, slimmed-down, paired-back affairs – a nod, it seems, to the direction in which the brand is headed in general. 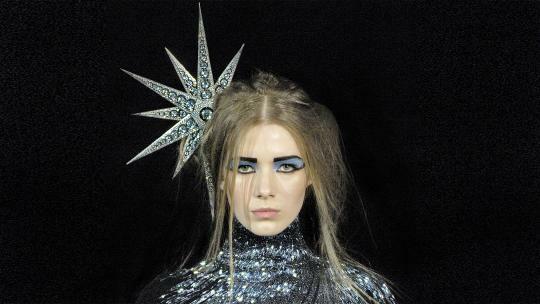 “This is the first modern Breitling collection dedicated to everyday elegance,” explains Kern. “They have been created with a focus on style.” The collection includes chronographs – which remains the cornerstone of the brand – but also comprises day and date models, and understated three-hand watches with a discreet, small second sub-dial. 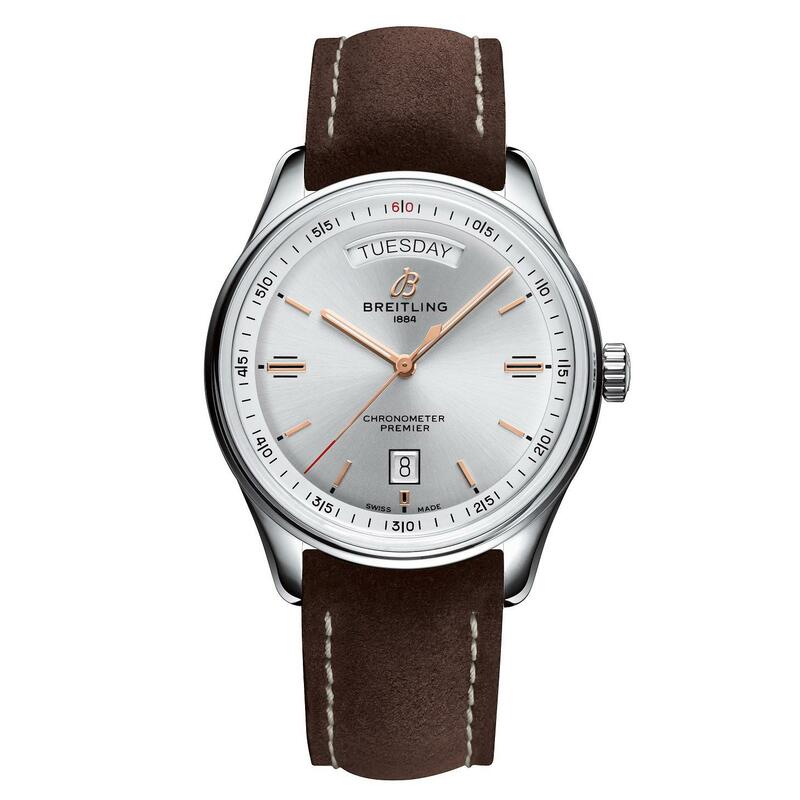 All models are available with the choice of a leather strap or stainless steel bracelet. The flagship model in the new collection, the Premier B01 Chronograph 42 is equipped with Breitling’s in-house Caliber 01 movement – a fact that is now signified in all Breitling watches by contrasting sub-dials. The self-winding, chronometer-certified chronograph will run autonomously for 70 hours. A 42mm stainless-steel case incorporates a transparent caseback and the watch is available with a dark blue or silver dial. 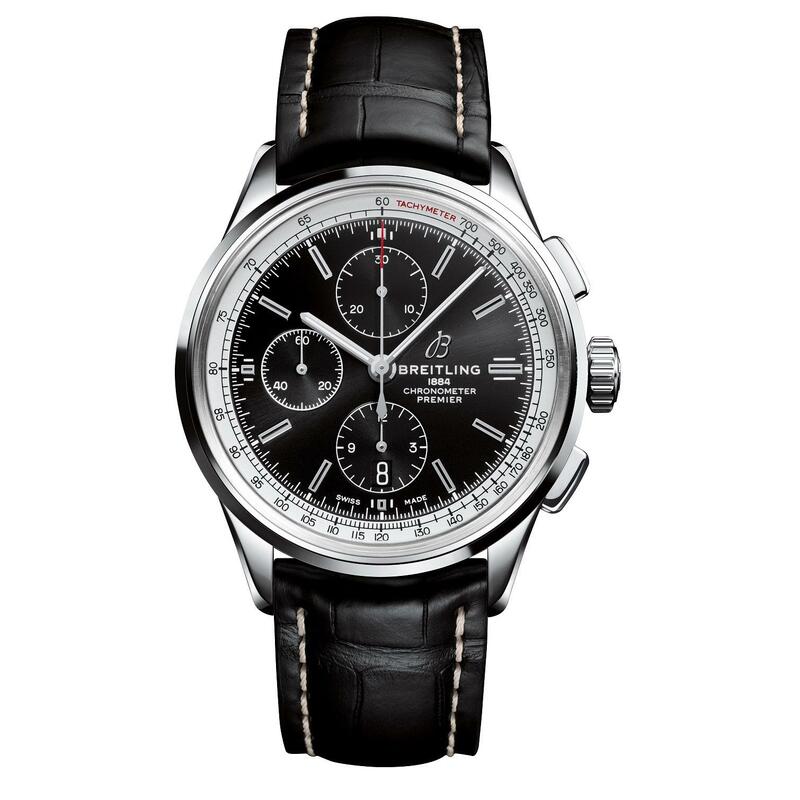 Each model has a white tachymeter scale on a black inner bezel. Powered by a modified movement from Swatch Group’s calibre creator Valjoux, this stopwatch features minute and hour counters at 12 and 6 o’clock, as well as a small second sub-dial at 9 o’clock. 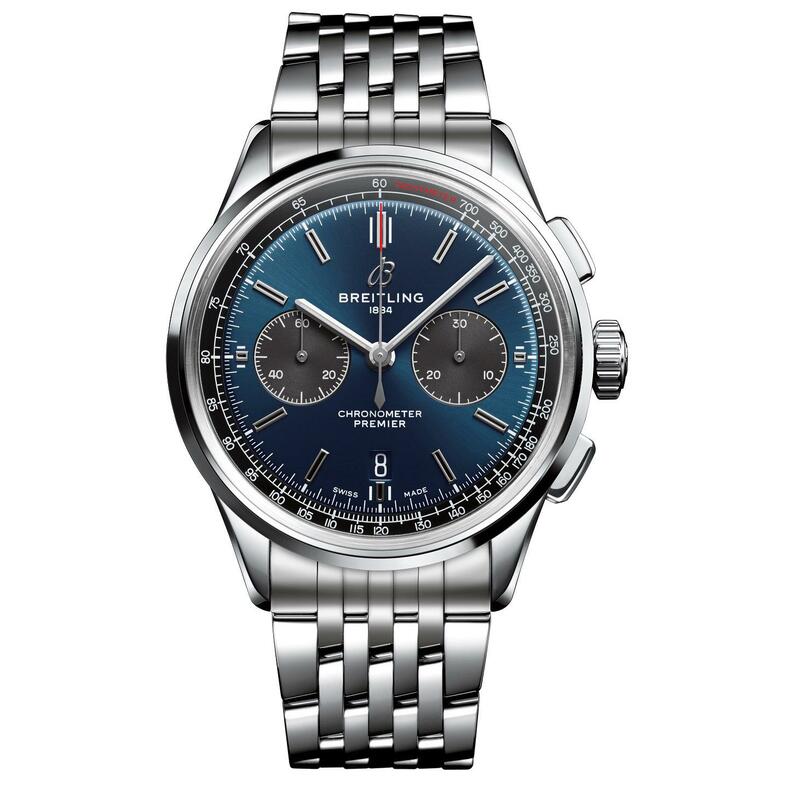 As with the Premier B01, the Premier Chronograph measures 42mm in diameter includes a white-on-black tachymeter ring, but is available with a blue or black dial. Arguably the most elegant model in the Premier line-up, the understated, self-winding Automatic 40 comprises a smaller, stainless-steel case and is available with an anthracite, blue, or silver dial. 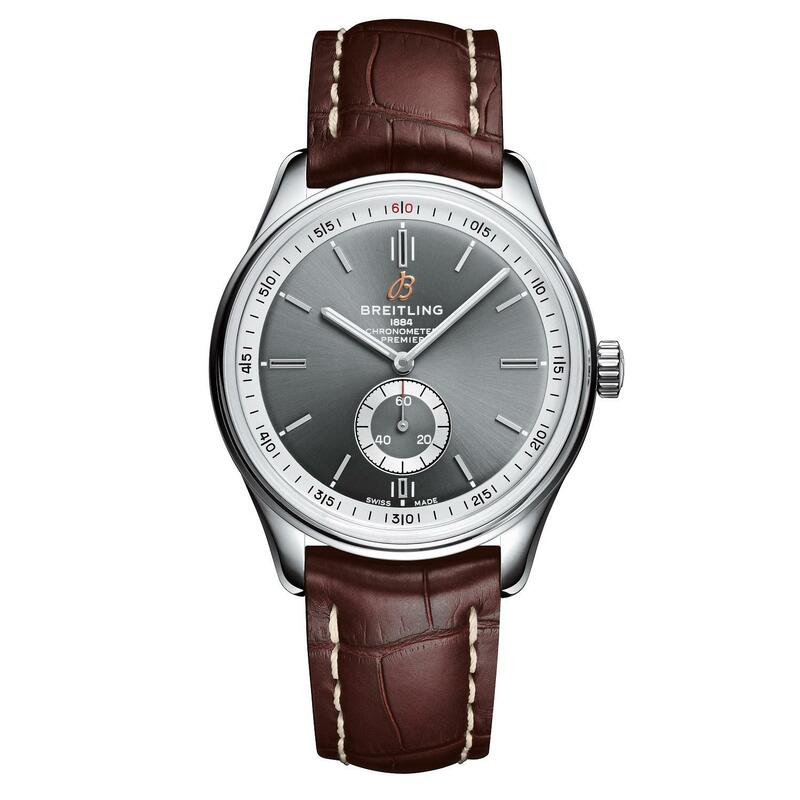 The clean dial is encircled by a white minute track and finished with a small second sub-dial at 6 o’clock. The Breitling Premier Automatic Day & Date 40 displays not only the time but, as its name suggests, the day of the week and the date – at 12 and 6 o’clock, respectively. 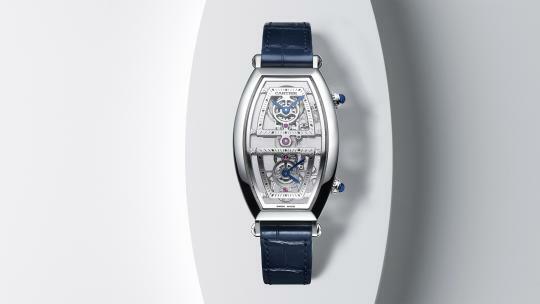 A self-winding movement offers 40-hour power reserve. 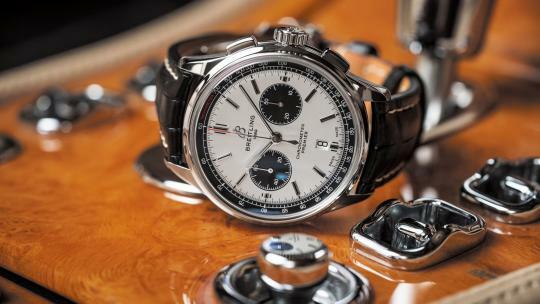 Formerly presented in a separate Breitling for Bentley collection, future Bentley limited editions will be introduced in Breitling’s existing watch families. 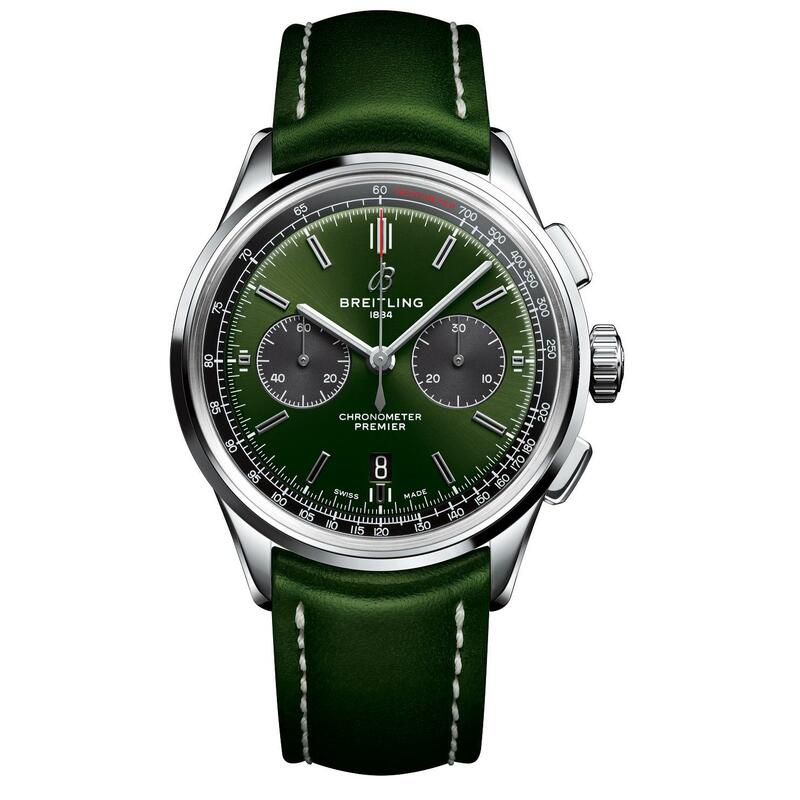 This British racing green model is powered by Breitling’s in-house movement – hence the contrasting sub-dials – which is visible through a transparent caseback engraved with a metalized Bentley logo. A 42mm stainless-steel case is inscribed with ‘Bentley’ on its left side, a throwback to the dashboard of the supercharged 1929 ‘Blower’ Bentley. 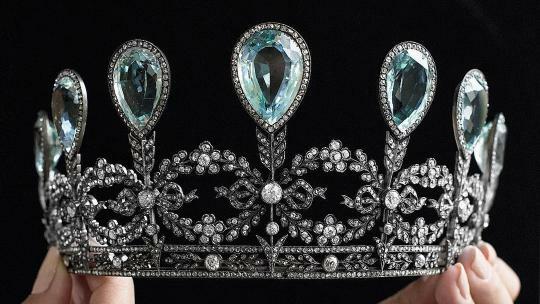 It’s not only Breitling’s watches that are undergoing an overhaul. The brand is planning to refurbish its stores, too. The first boutique to showcase the company’s new ‘industrial-chic, loft-style’ concept has recently opened in Westfield London. 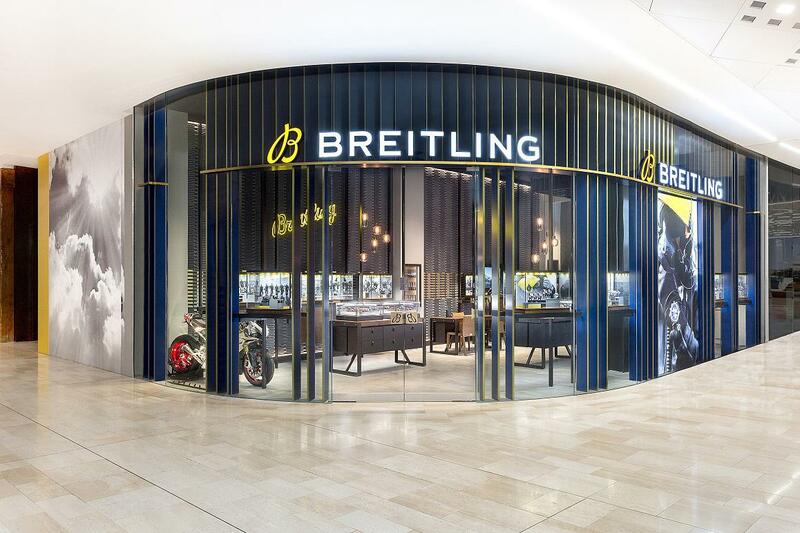 The store showcases more than 120 timepieces, representing Breitling’s entire product range along with the new Premier and Navitimer 8 novelties.